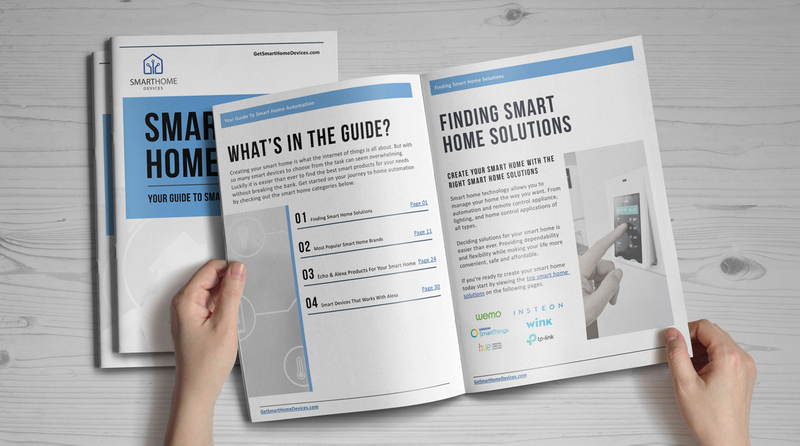 The most popular smart starter kits for automated lighting are here, such as the Sylvania Lightify by Osram Smart Home Starter Kit. 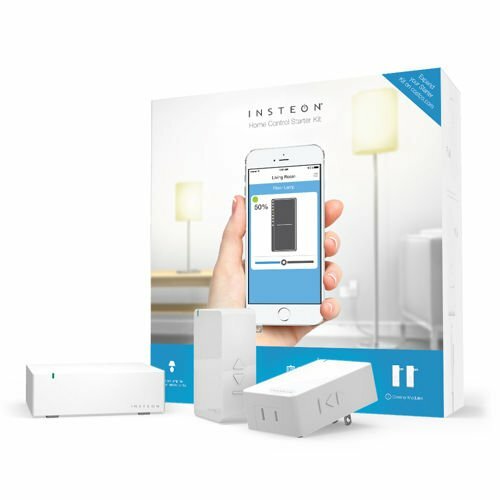 With this smart kit, you can bring lights to your home using color changing and beautiful lights and you can control them from anywhere. 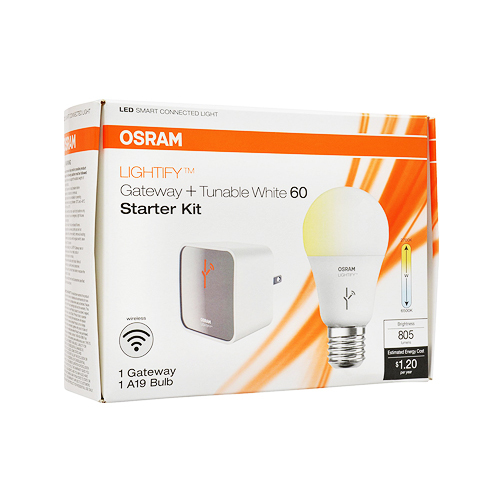 The Sylvania Lightify by Osram Smart Home Starter Kit has a gateway hub and 2 LED bulbs (recessed). 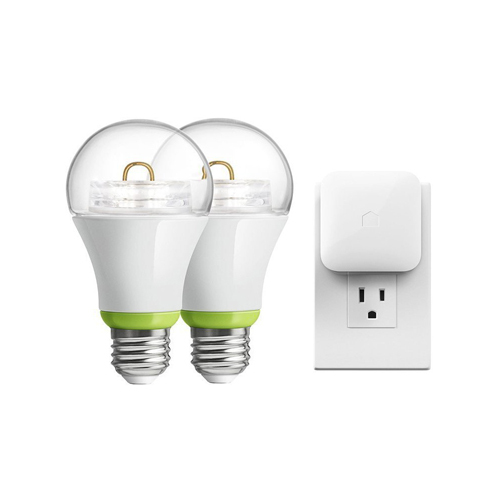 This smart light has 65 watts and works great with the Wink App, SmartThings, as well as Amazon Echo. 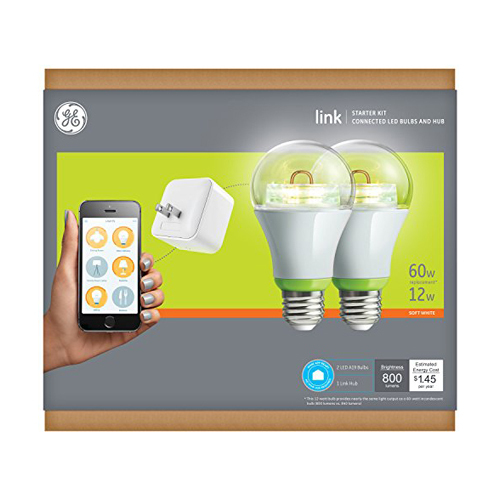 The light bulb saves energy and is the same as an incandescent light bulb at just 10 watts. Its hour life rating is 20,0000. 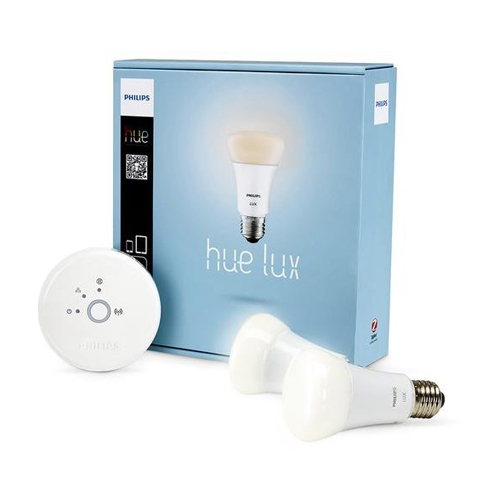 With this kit, you can set up schedules and timers meant for your lights and even dim them. 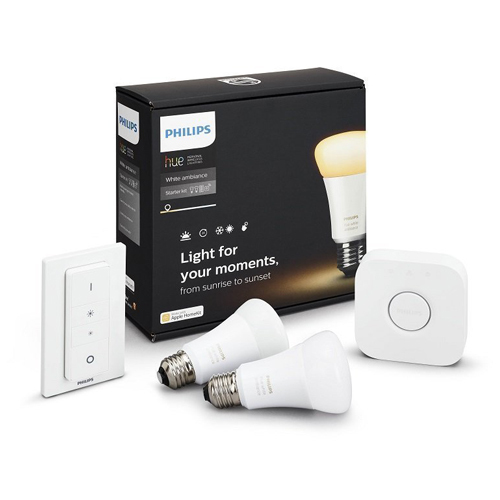 You can lower your energy bill with these top smart starter kits like the Philips Hue White Starter Kit 2 Bulbs and 1 Bridge that works with Amazon Alexa. 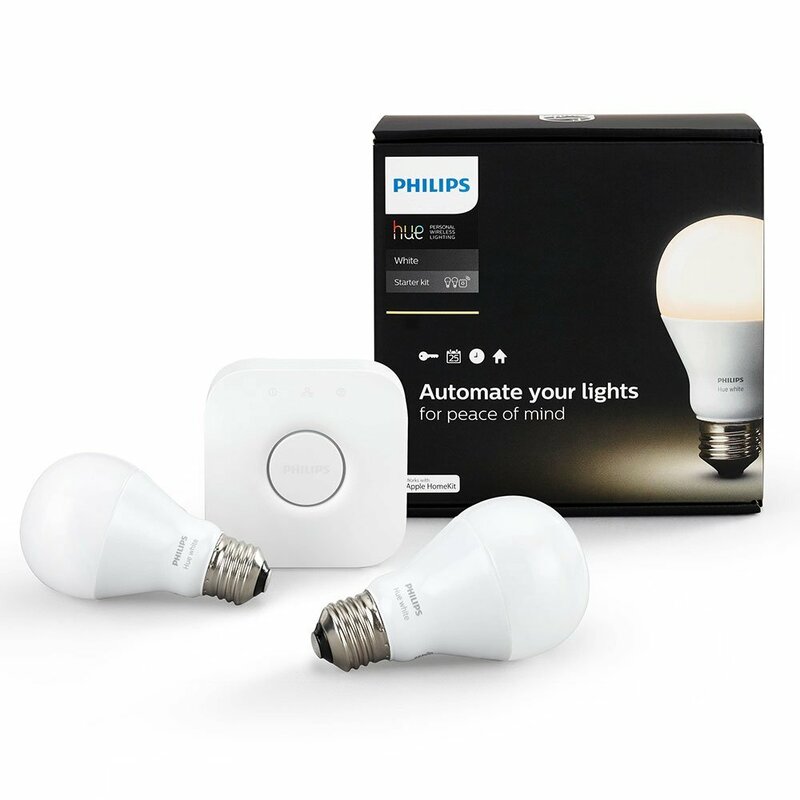 This starter kit integrates with Amazon Alexa so you can dim the lights just using your voice. 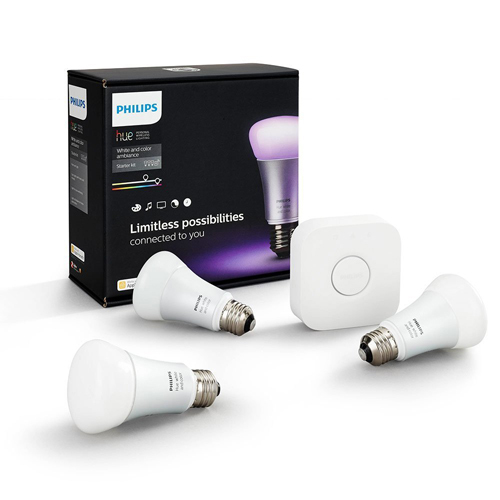 Its brightness is at 750 lumens and its energy cost per year is just USD 1.08 if you used it three hours each day. 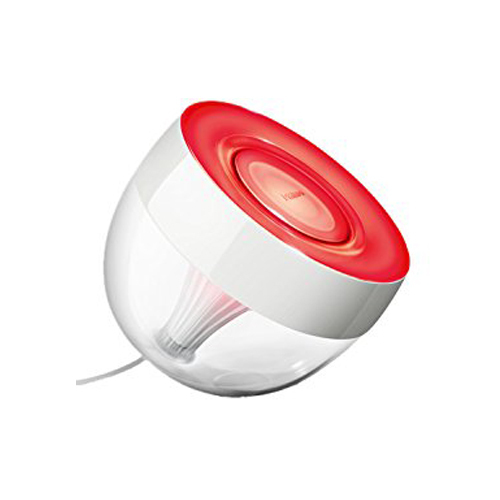 It can last for 13.7 years according to three hours each day and appears as 2200K to 6500K but only uses 9 watts in energy, as compared to an incandescent light bulb (50 watts). 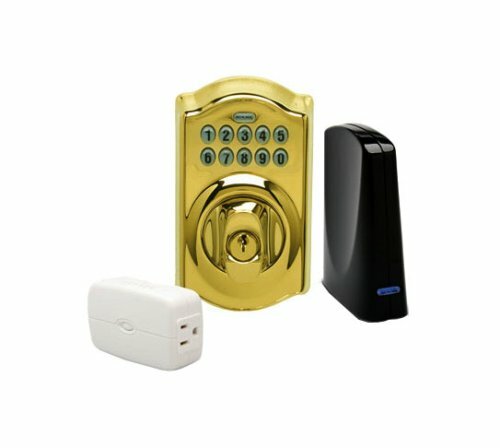 Run your home well with top selling smart starter kits like the Schlage LiNK Wireless Keypad Entry Lever Lock Starter Kit. 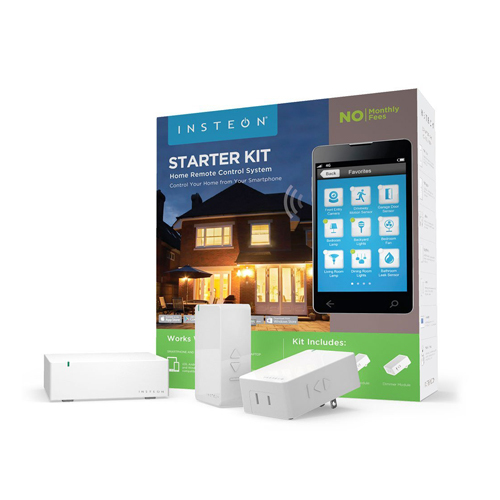 This starter kit from Schlage allows you to manage your home or office using any smart device. 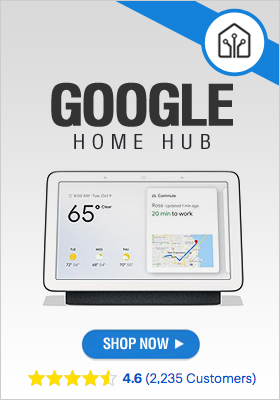 What is great about this is that you can monitor your home twenty four hours a day, seven days a week. Installing and setting it up is simple, where you can put up nineteen personal codes maximum. You can set it up so Schlage LiNK would send texts or email updates whenever there is an entry to your home. 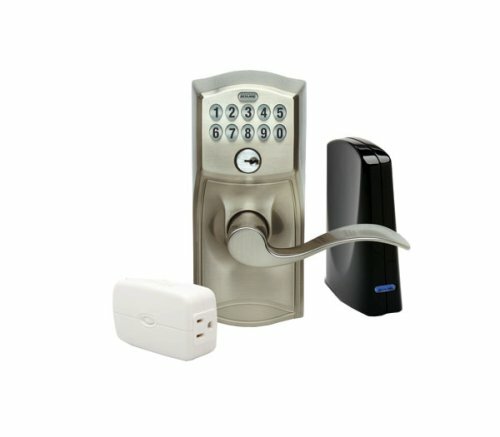 The Schlage LiNK Wireless Keypad Entry Lever Lock Starter Kit System comes with a keypad lock, a bridge device, a light module, lock batteries, and an ethernet cable meant for the bridge device. So what happens is that through your mobile device, the bridge device gets a signal coming from the wireless network of your home. Then the bridge device sends to the lever lock, another wireless signal. Once this has been done, the door becomes unlocked. The great think with the Schlage LiNK system is that it has an interface that is very user friendly. You can just log into your smart device so you can be in control. By just clicking, you can unlock your door, manage user codes, and check who is or is not at home.